Learn about who we are and our mission in helping those in need in New Castle County. 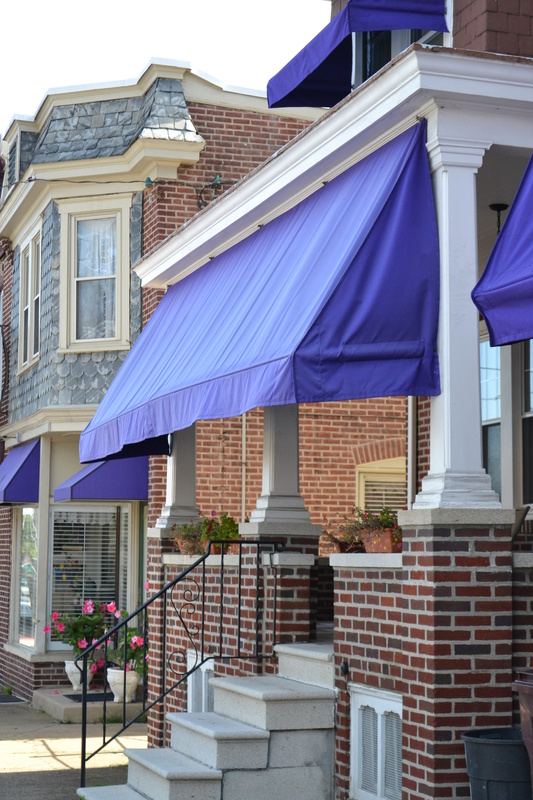 Based in New Castle County, Delaware, Friendship House is a non-profit, faith based corporation serving individuals and families that are or are at risk of becoming homeless. Welcoming to all, Friendship House strives to serve as a sanctuary and stepping stone to those in need through the traditional spiritual ministries of hospitality, education, empowerment, and community. A six-stage Empowerment Strategy Program providing those experiencing homelessness with a strategic pathway from survival to self-sufficiency. The goal is to minimize the struggle of displaced persons to meet their physical needs, allowing them to direct more of their time and energy to recovery. Programs include: The Wilmington Empowerment Center, Newark Empowerment Center, Breakfast Program, Winter Sanctuary Program, Men’s Emergency Shelter Program, Code Purple Emergency Shelters, Clothing Bank of Delaware, Home Base Program, Client Savings Program, and Medical Assistance Fund. The goal is to help homeless people identify causes of their homeless conditions that are within their control and develop short-term strategies for resolving these issues. 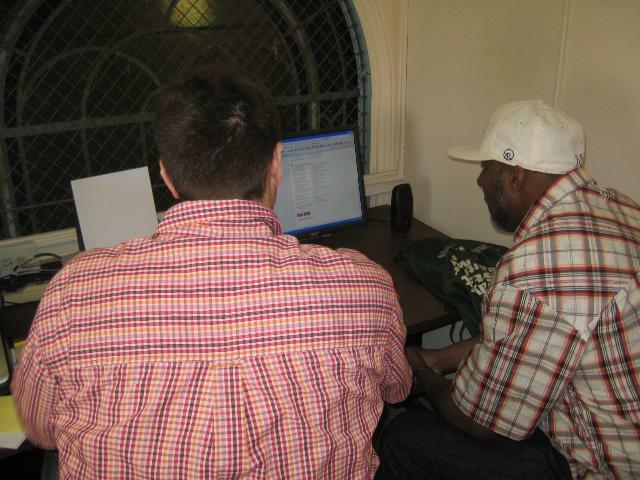 Programs include: The Wilmington Empowerment Center, Newark Empowerment Center, Job Readiness Program, Empowerment Center Computer Labs, Life Recovery Program, and Men’s Emergency Shelter Program. The goal is to help motivated displaced persons implement the short-term strategies which they have developed in Stage One by providing the necessary resources and appropriate living environments. Programs include: The Newark Empowerment Center, Epiphany House, Jane Ashford House, Patterson House, Criswell House, Calvary Corner House, Empowerment Computer Labs, Job Readiness Program, Life Recovery Program, CBD Employment Program, Credit Restoration Fund, and Empowerment Grant Program. The goal is to provide a living environment where graduates of Stage Two programs can expand their problem solving strategies into a new life-style that will enable them to achieve their long-range goals. Programs include: The Burton House, Daughtry House, Calvary Corner House, Palmer House, Concord House, Empowerment Technology Centers, Credit Restoration Fund, and Empowerment Grant Program. The goal is to support formerly homeless persons as they continue to implement their life strategies in the independent settings of their new careers and homes. Programs include: The Transitional Housing Aftercare Program, Concord House, Elizabeth House, Empowerment Computer Labs, Credit Restoration Fund, Samaritan Fund, and Richard Stewart, Jr. Fund. The goal is to help formerly homeless persons incorporate change and choice into their life-strategies so that they will possess the ability to weather their first major life crisis after returning to independent living. Programs include: the Transitional Housing Aftercare Program, Concord House, Elizabeth House, Ties That Bind Support Group, Life Recovery Program, the Empowerment Technology Centers, the Credit Restoration Fund and the Samaritan Fund. Friendship House began in the winter of 1986-87 as a spontaneous response to the plight of homeless conditions in the city of Wilmington. It began through a thrift store, The Friendship House, located at 216 N. Market Street, which was operated by Meeting Ground, a Maryland-based homeless ministry supported by the New Castle Presbytery. 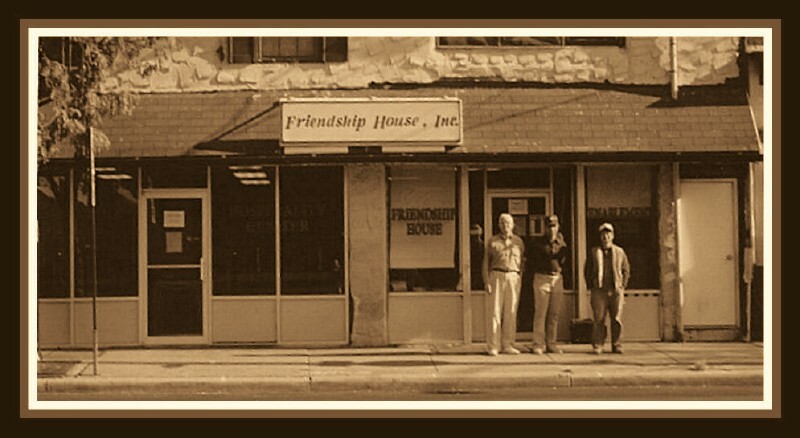 In response to the growing need of its displaced customers for daytime sanctuary and night-time shelter, The Friendship House began to remain open twenty-four hours a day, offering nightly shelter to as many as twenty displaced folks and beginning a new ministry of daytime assistance and advocacy. While some persons continued to come to shop at the store, an increasing number of individuals and families came seeking help to escape their homeless condition. They asked for everything from the use of the telephone to a quiet place to sit for a few hours out of the bitter cold. On April 1, 1987, the city fire marshal ordered The Friendship House to close until it was fully licensed as a shelter. At about the same time, church volunteers from Immanuel Church, Highlands, Westminster Presbyterian Church, and First and Central Presbyterian Church convinced their church communities to co-sponsor this homeless ministry. In partnership with Meeting Ground, these churches and several committed individuals formally incorporated as Friendship House, Inc. (a Delaware nonprofit corporation with 501(c)(3) status). Although the thrift store never reopened, Friendship House, the ministry, began building a network of programs and services the following Fall. In September 1987, Friendship House began serving a Sunday morning breakfast. In October 1987, it opened a daytime, drop-in center at Fourth and Market Streets. Since then, Friendship House has evolved into a multi-site, holistic homeless ministry with an annual operating budget of more than $1,300,000. Its work-force includes thirty-five employees and more than one thousand volunteers. Its coalition of community partners includes more than one hundred faith communities, fifteen schools, twenty community organizations. and fifty local businesses. Friendship House currently operates one emergency shelter and twelve halfway houses, serving seventy-five displaced individuals and families on any given night. Its three daytime centers in Wilmington and Newark daily serve over two hundred seventy-five displaced clients. Working with a coalition of twenty New Castle county congregations, its winter sanctuary program operates two weekend daytime drop-ins and two “Code Purple” night sanctuaries in Wilmington and Newark. Its clothing ministry, The Clothing Bank of Delaware, distributes more than 15,000 pounds of quality used clothing monthly through its network of more than two hundred fifty distribution centers and offers employment training to over thirty women each year.